12'' Lazy Susan BearingsSold in lots of 5. As low as $25.75 per lot. ..
3'' Lazy Susan BearingsSold in lots of 10. As low as $9.00 per lot. 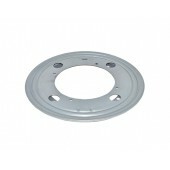 ..
4'' Lazy Susan BearingsSold in lots of 10. As low as $13.20 per lot. 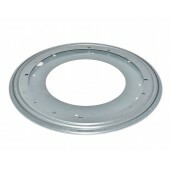 ..
6'' Lazy Susan BearingsSold in lots of 10. As low as $20.00 per lot. 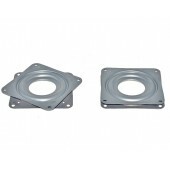 ..
9'' Lazy Susan BearingsSold in lots of 10. As low as $16.25 per lot. ..